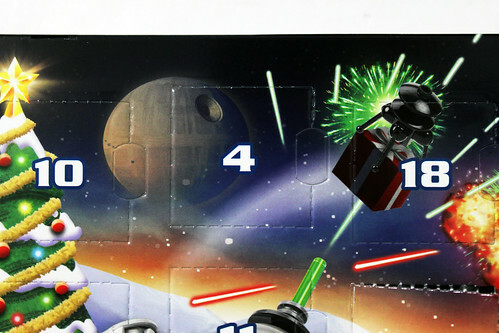 We’re on our fourth day of the LEGO Star Wars 2015 Advent Calendar (75097) and we get a minifigure to go with the Tatooine theme for the first couple of days. 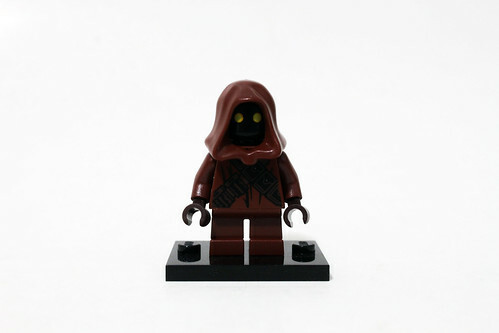 Today we have a Jawa. 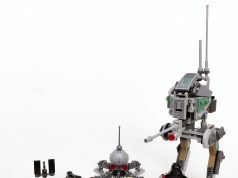 This particular Jawa first appeared in the UCS Sandcrawler (75059) and will also be in the 2016 Droid Escape (75136). 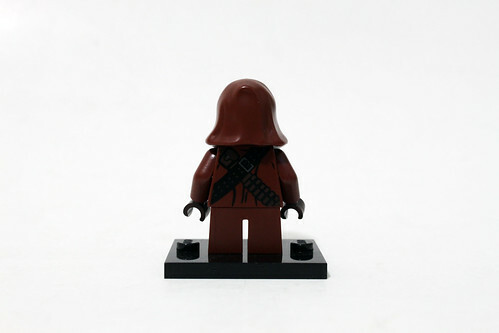 Currently this Jawa is the cheapest way to get it in a set. 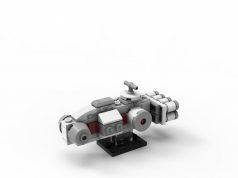 As mentioned before, this is the same Jawa in the UCS Sandcrawler so if you already have the set, it makes a great addition as it gets you another one if you’re recreating the scene. It’s got your reddish brown robes with the crossing bandoleers printing on both sides of the torso with short legs. The head is plain black with yellow eyes that peek out from the hood. 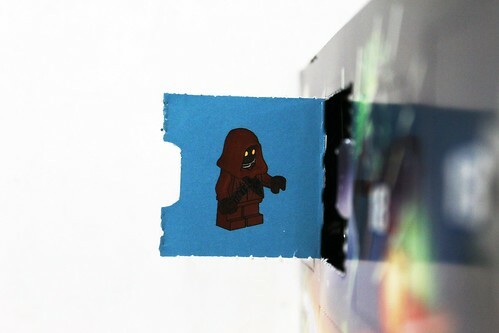 Overall, the Jawa is a very nice addition to the LEGO Star Wars 2015 Advent Calendar (75097) and if you don’t have one of these little guys, that’s even better. 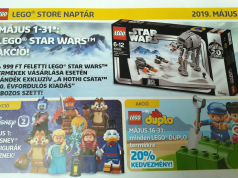 Previous articleLEGO Marvel Super Heroes Doctor Strange Set Coming in 2016?